What fun would an outdoor party be without music? However, a standard music system needs a dedicated electrical outlet to play that means you cannot move it beyond a certain area. 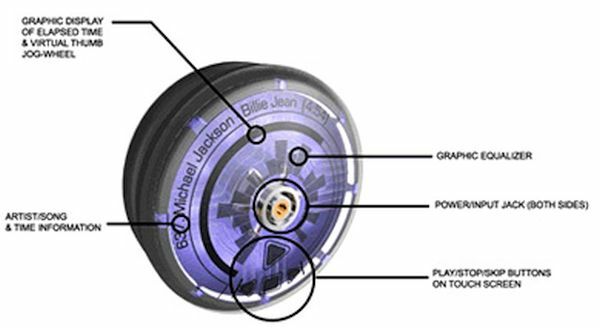 This shortfall is probably what inspired the portable and sustainable music players that you can carry anywhere you want without the need for a power outlet. Check out some of the groovy music players that let you enjoy your outdoor parties in an eco-friendly and sustainable manner. As the name suggests, this speaker requires nothing but sunrays to churn out your favorite tracks. 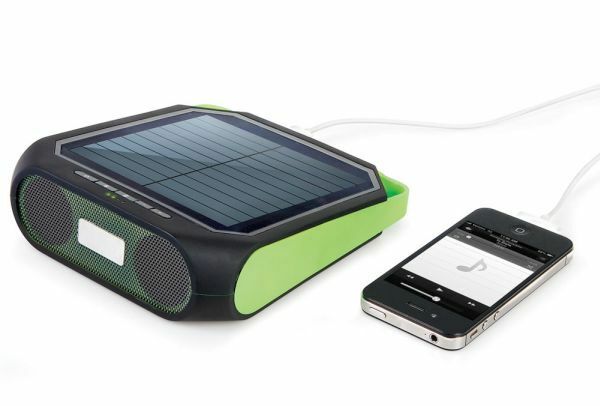 A built in solar panel stacks up 5-hour charge that can then power the player for at least eight hours. A water resistant design allows easy outdoor use, while Bluetooth connectivity allows easy pairing with several devices. Another added highlight is the speaker’s ability to charge your mobile phone while playing. 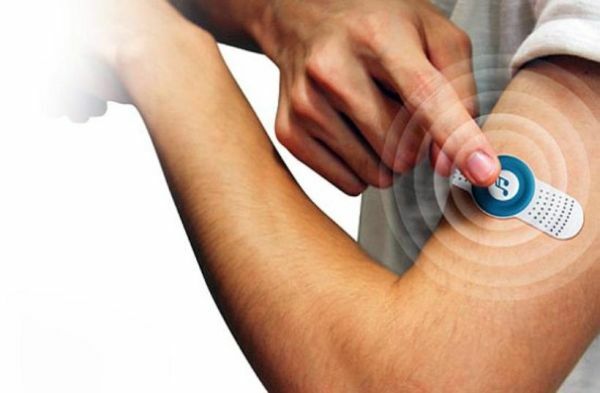 This music playback device utilizes your body heat as power. It features a skin attachable design that you can attach to your skin when you walk or exercise. A power control switch operates the device that then uses your body heat to play songs. 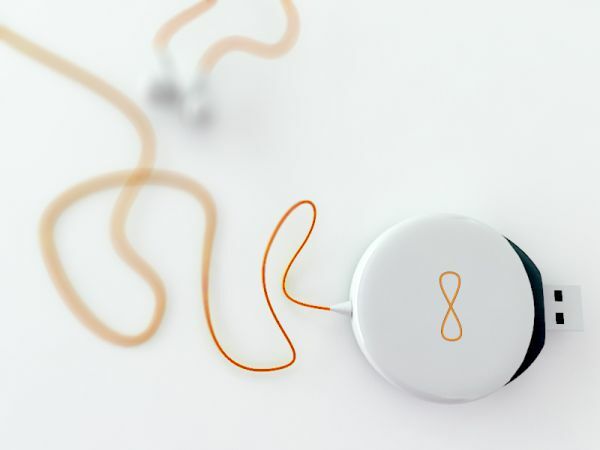 This sustainable music player features an innovative Yo-Yo design. This design allows the player to utilize the kinetic energy derived by pulling an attached string. 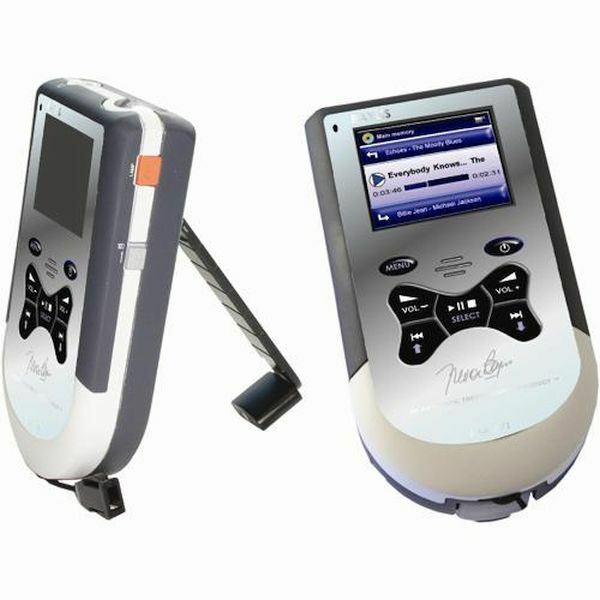 The surface of the Regen music player features touchscreen functions to play, stop and skip, while a jog wheel provides forward and volume control options. A USB port also allows easy transfer of songs to and from the player. This ingenious music player features pants that will generate kinetic energy while you dance, walk or run. The energy, thus generated, converts into electricity used to power your MP3 player. Dancepants kinetic music player offers a cool way to exercises and power your tunes. This innovative and sustainable music player features a hand crank design that allows you to play music and videos, in addition to charging your mobile phone with just a few cranks. To charge the player, all you need to do is crank the handle for a few seconds. If you fancy a music player you can take along wherever you go with minimum impact on the environment, consider these really unique and sustainable music players. In addition to using eco-friendly and renewable energy sources, these players also help you charge your mobile phones while playing your favorite songs.